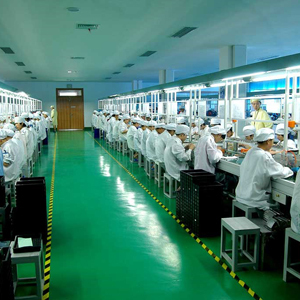 Established in 2010, Shenzhen SinoTecig Industrial Ltd is professional manufacturer specialized in electronic cigarette based in Shenzhen, China. We are client-oriented, market-driven, Tech innovative vendor. Not only provide cost-competitive and versatile product and solution to clients like you, but also strong and responsible at OEM/ODM case and after-sales support. 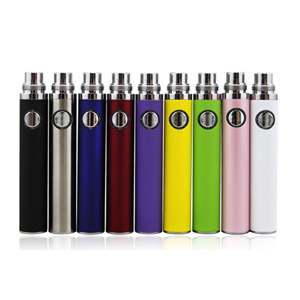 Most of our Electronic Cigarette products are exported to international market. Our principle is to make mutual benefit with long term co-operation. In order to maximize our customers' satisfaction, we will make great efforts to develop new products and improve our service to benefit clients like you.